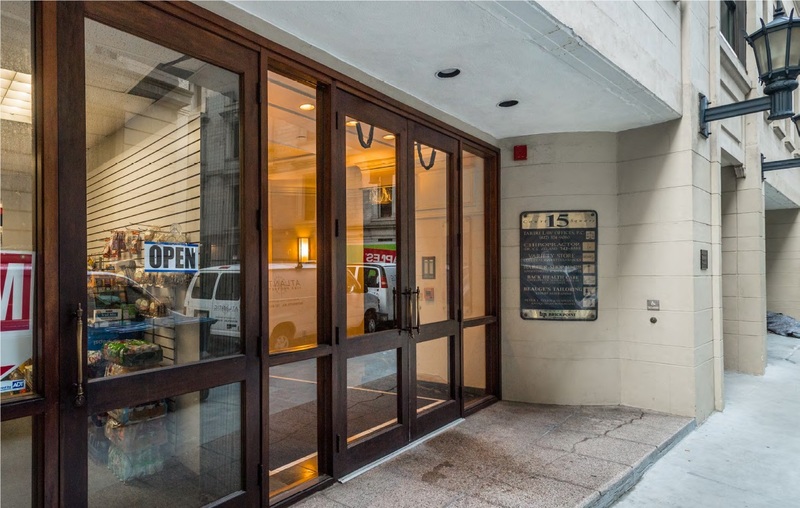 WOBURN, MA–Commercial real estate investment and development company KS Partners, LLC purchased 15 Court Square, an 11-story office building with ground floor retail space, in the heart of Downtown Boston. The Woburn, Massachusetts-based company acquired the office building, also known as 15 Pi Alley, from Brickpoint Properties, which acquired the property in 1978. 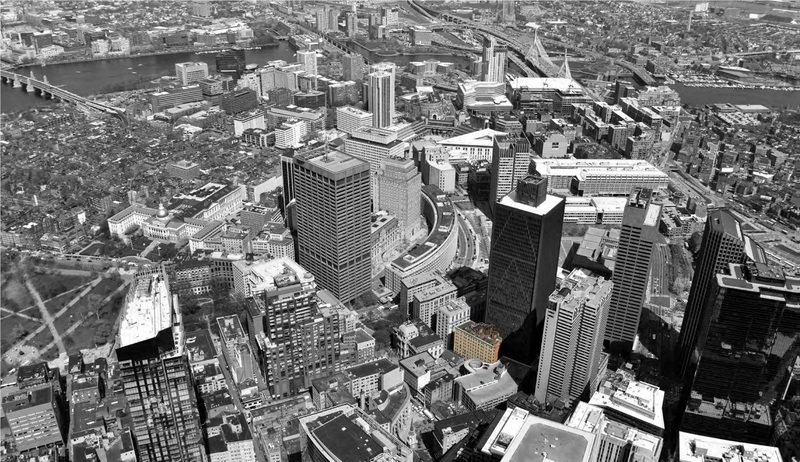 KS Partners will manage the approximately 82,000 square foot property, bringing their Boston urban portfolio to 5 buildings totaling 262,000+ square feet. 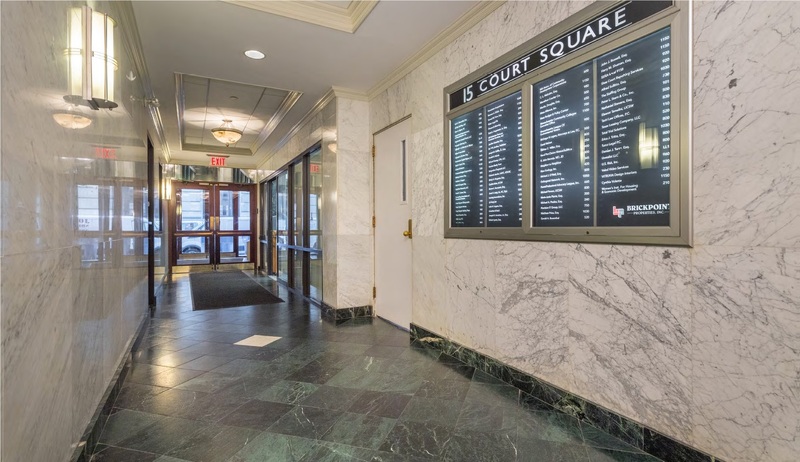 Plans for 15 Court Square, which was 98% leased at the time of the sale, include a value-add repositioning effort which will upgrade the highly-accessible property with a complete renovation of the lobby and common areas and added amenities such as a lounge, conference room, fitness center, and bike room. “We are delighted to complete the acquisition of 15 Court Square. 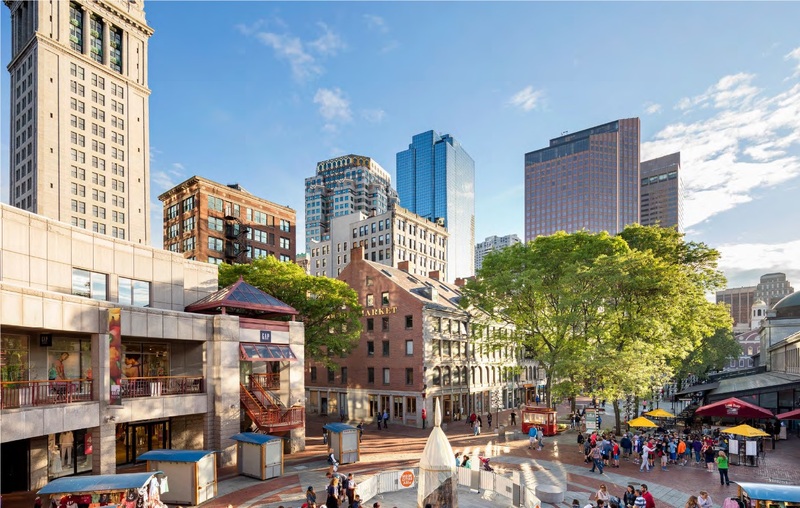 With proximity to the State House and Government Center, 15 Court Square will be an essential addition to our growing portfolio.” said Michael Rota, Senior Vice President & Director of Investments at KS Partners. 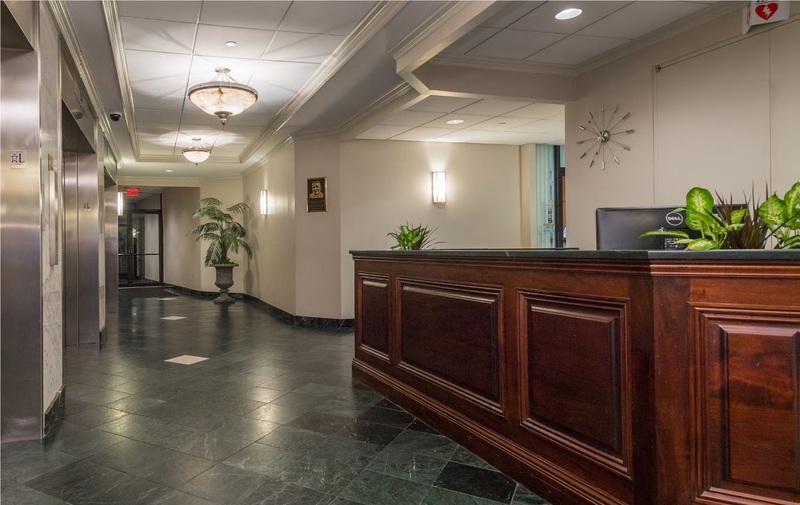 Situated in the Downtown Crossing neighborhood, the property has convenient access to major highways, multiple parking options, all public transportation centers, shopping, restaurants, and local tourist attractions. The property features an on-site tailor, on-site management, 24-hour maintenance team and an ATM.